Horseradish is a powerful and pungent plant that is connected to a wide variety of health benefits, including its ability to aid weight loss, lower blood pressure, alleviate respiratory conditions, build strong bones, improve immune system health, stimulate healthy digestion, promote heart health, and lower the chances of neural tube defects in infants. Perhaps most notably, horseradish can prevent cancer due to its extremely high levels of glucosinolates. Horseradish is actually a member of the Brassicaceae family, meaning that it is closely related to wasabi, mustard, cabbage, and broccoli. It is closer in application wasabi and mustard, because when the thick, white root (the active ingredient) is sliced, the breakdown of those plant cells release enzymes that break down the sinigrin found in the root. This releases mustard oil, which is a pungent and irritating chemical that affects the sinuses and eyes of those who smell it. This is why horseradish is so popularly used as a spicy burst of flavor in a number of dishes, or a lightly applied condiment to certain types of steak. Horseradish originated in Southern Europe and Western Asia, where it has been referenced throughout history. The power and importance of this root has been known for thousands of years, and it is now available all across the world. It is used mainly in culinary practices in the western world, but it has medicinal applications in the East, and some of those health benefits are urging more people to consume it around the world. Ironically enough, horseradish is actually poisonous to horses! 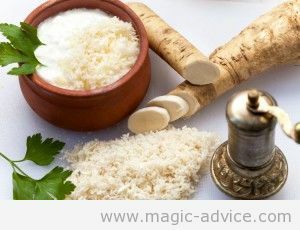 The many health benefits of horseradish are mainly attributed to its high nutrient and mineral content, which includes dietary fiber, vitamin-C, folate, potassium, calcium, magnesium, zinc, and manganese, as well as its organic chemical composition of enzymes and oils, like sinigrin, a powerful glucosinolate. These components work together to provide the health benefits, which are explained below. 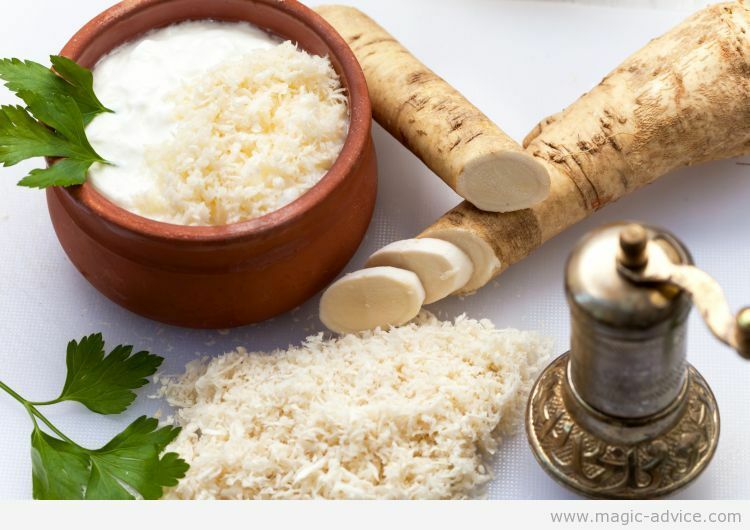 Immune System Health and Cancer Prevention: Horseradish is packed with beneficial nutrients and phytochemicals, some of which give it the distinctive, pungent odor that is so well known. This is the reason that it works so well as a food additive and an ingredient in cuisines all around the world. Some of these chemicals are various forms of isothiocyanate and sinigrin. These components have been found to have antioxidant characteristics that boost the strength of the immune system and stimulate the activity and production of white blood cells, the body’s main line of defense. The vitamin-C content of horseradish is also impressively high, which boosts the strength of the immune system and joins the defensive forces against free radicals. In terms of cancer prevention, sinigrin is also a glucosinolate, a specific type of antioxidant that is beneficial in the defense of cancerous growth. It inhibits the mutation of healthy cells into cancerous cells, which occurs due to free radicals in the body, which are hazardous byproducts of cellular metabolism that must be continually flushed out of the body. By adding a dollop of horseradish sauce to various foods, you are increasing your ability to fight off cancer and delay the spread of metastasis of cancerous cells if you have already contracted one of the deadly forms of cancer. Weight Loss: is very low in calories, only 6 per serving, and has no fat whatsoever. It does have omega-3 and omega-6 fatty acids but they are an essential part of human metabolism, so just because they are labeled as “cholesterol” doesn’t mean that consuming them is always bad. Since it is high in fiber and rich in protein, horseradish can stimulate feelings of satiety, and it can be used freely in recipes without worrying about adding any unnecessary fats or calories. 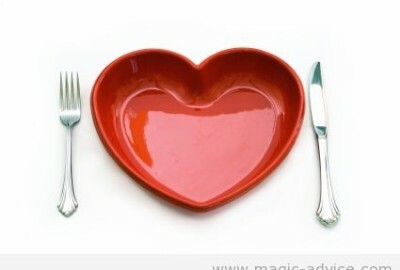 This way, overeating is reduced, and weight loss attempts are not compromised. Blood Pressure: Potassium is an essential part of our bodies that regulates the flow of cellular fluids and regulates the tension of blood vessels. Potassium deficiency results in higher blood pressure, which means a higher risk of contracting cardiovascular diseases and conditions like atherosclerosis, heart attacks, and strokes. Eating horseradish, which is a rich source of potassium, can increase your heart health by lowering your blood pressure and regulating the passage of fluids and nutrients between cellular membranes. Digestion: Some of the elements in horseradish act as gastric stimulants, and the plant as a whole is known to have a sizable impact on digestion and nutritional absorption. The phytochemicals in horseradish root stimulate various glands in the body, including those for salivation, gastric and intestinal juices. When combined with the fiber content of the plant that bulks up bowel and stimulates peristaltic motion of the smooth intestinal muscles, horseradish can ease any digestive issues and regulate bowel movements, while also decreasing the occurrence of constipation and diarrhea. Bone Health: There is a modest amount of calcium in horseradish, and that is an essential part of bone health, growth, and repair. Adding a significant amount of calcium to your diet can keep your stronger and feeling younger, while also reducing your chances of developing debilitating conditions like osteoporosis. Neural Tube Defects: The high levels of folate found in horseradish means that it protects mothers and infants from pregnancy issues, and also stimulates the proper developments of the fetus, thereby eliminating the chances of neural tube defects. However, too much horseradish can be dangerous for pregnant women, so be responsible with your intake. 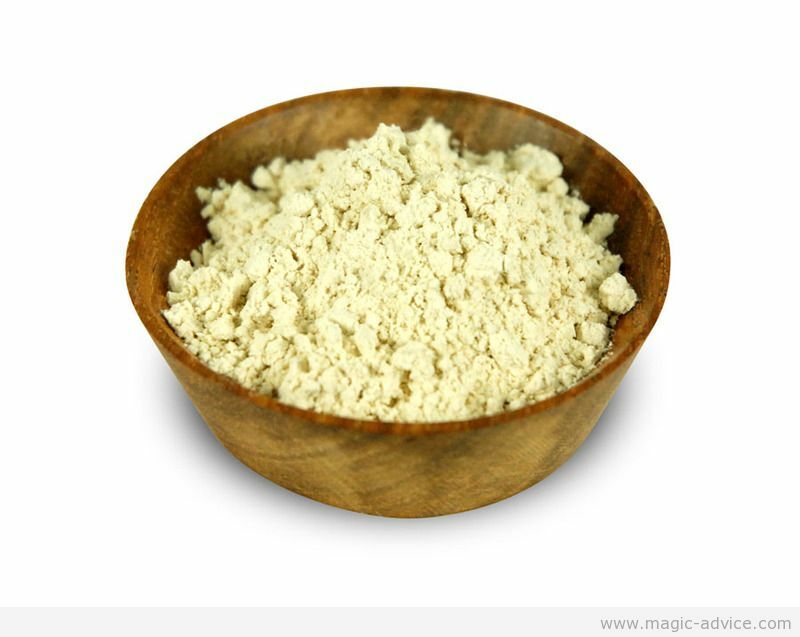 Metabolic Function: Horseradish is packed with proteins, vitamins, and minerals, but lacks fat and calories. This means that the protein can directly be metabolized into useful energy, new tissue, muscle matter, or cellular material that can be used to repair and bolster defenses against toxins and illness. 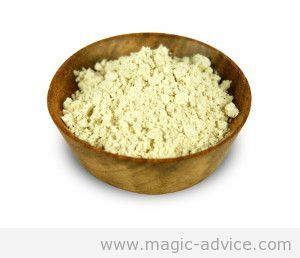 Your energy levels can increase and the pungent sinigrin in horseradish can make you feel more aware and focused, raising your concentration level. Antibacterial Quality: Studies have shown that the powerful, natural chemicals in horseradish can be a great defense against microbes and bacterial infections, including Listeria, E. coli, and Staphylococcus. Spread some horseradish on your sandwich or steak and protect yourself against these undesirable, infection-bearing bacteria. The specific antibacterial component is called allyl isothiocyanate. 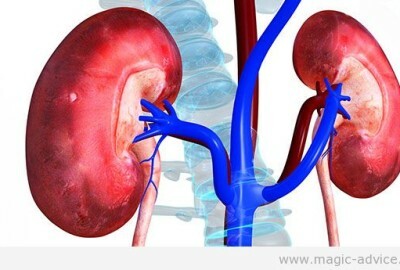 Diuretic Quality: Horseradish has a diuretic quality to it that stimulates urination. This is good for a number of reasons, including the regular release of dangerous toxins from the body, cleanliness of the kidney, and a reduction in weight, since 4% of urine is actually composed of body fat! Respiratory Conditions: That defining odor of horseradish that makes our noses curl up and our eyes water can also help clear the mucus secretions in the sinus and respiratory system. Taking a strong sniff or inhalation of pure horseradish can stimulate the secretion of various juices that help to clear out congestion that you may have developed due to a cold, illness, or allergy. 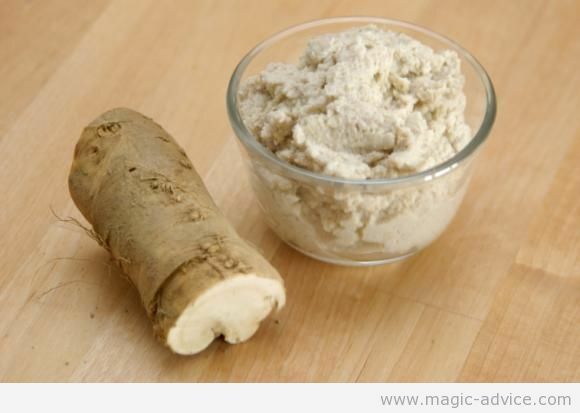 A Few Words of Caution: Horseradish is quite high in sodium, and the calories that are in it come from sugar. Although horseradish is usually consumed in small amounts, it is still important to remember that sodium can be detrimental to people struggling with obesity, as are calories derived from sugar. 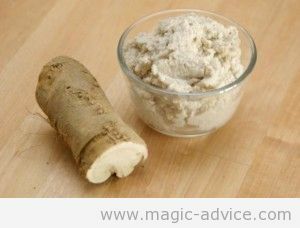 Also, has a slightly diuretic quality, which can exacerbate problems for people with kidney disorders, and for those with peptic ulcers or inflammatory bowel disease, the intense power of horseradish can make these conditions worse. Finally, if you suffer from hypothyroidism, some studies have shown that this plant exacerbates this condition as well, so avoid it.